I don’t know how it works with today’s archers but years ago, when I was trying to find out where I belonged in the archery world, I got into target archery because of my love for bowhunting, and I’ll be the first to admit: target archery has helped me become a better bowhunter. The need for accuracy and the attention to detail has transferred into all of my bowhunting set ups. 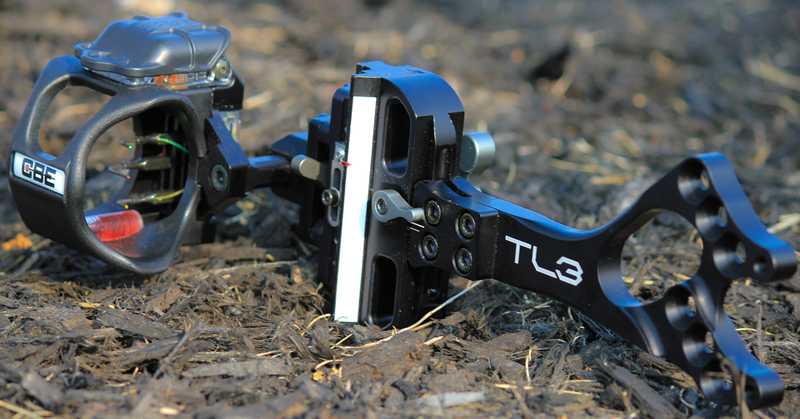 Choosing the correct hunting sight set up can also make you a better bowhunter by making sure you are prepared for your environment. I know everyone has their own personal preference on hunting sight set ups and what works best for them. From the pin size, to the pin color, to the color configuration and the number of pins. These are all important details to work out and if you don’t know what to look for, here is how I rank them. Obviously, my thoughts and opinion on this are because of where I live and where I hunt so this makes the most sense for me. 100% of the hunting I do is for turkey’s & whitetail deer in the Midwest, in a tree stand or out of a blind. If you live out West and the majority of your hunting is spot & stalk, you would probably rank these a little differently. 1 pin moveable sights (good) – Having the love for target archery, I appreciate the simplicity and the accuracy of a single pin sight. 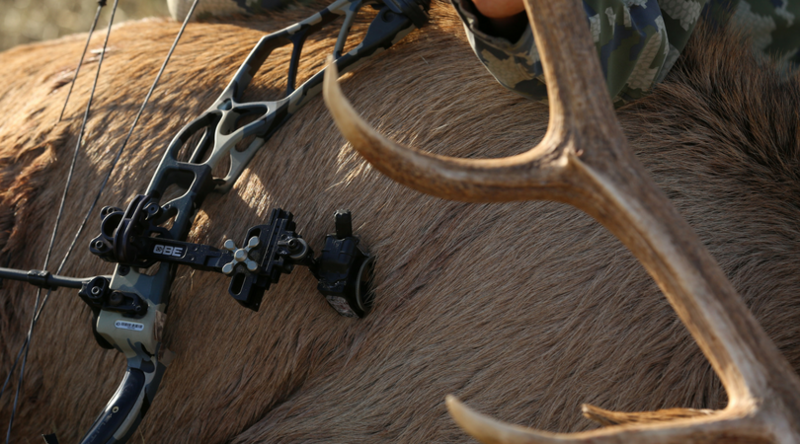 The ease of getting things centered in the peep, only having to focus on one pin and being able to dial it to the exact yard, are some of the reasons that attract bowhunters to select this style of sight. For the majority of my hunting situations, the single pin scares me. I typically don’t do a lot of early season bowhunting. Early season to me would most likely concentrate on food sources and field edges. In situations like this, you could potentially have time to range a deer and take the time to dial the sight to the exact yard with success. I like the unpredictable action of the rut and this is where I spend a lot of my time hunting. With deer constantly on the move this time of year, trying to stop a big buck that has one thing on his mind can be tricky. I don’t want to take my eye off of him to try and dial my sight because they can disappear just as quick as they appear. 3 pin sights (better) – With multiple pins, I have the flexibility of making split second decisions with ease and can cover a variety of distances quickly. 3 pin sights come in a huge selection if you compare all of the manufacturers. If you choose one with a fixed head or if your 3 pins are on a moveable head, a couple of extra pins can help with what I described, above. When I used 3 pin sights, in the past, I had mine on a moveable head like on a CBE Tek Hybrid. This gave me the comfort in having the ability to shoot multiple distances quickly and the ability of using one of my pins as the “moveable pin” to dial in exact yardages. For bowhunters who don’t shoot their bow year-round, I think a 3-pin sight would be perfect if you set it up with the standard 20, 30, 40 yard settings. You can personalize it however you want (15, 25, 35 or 25, 35, 45, etc.) but if you don’t put in the hours of practice, I wouldn’t recommend shooting at animals out of your comfort zone if you aren’t confident in your accuracy at long distances. 5 pin sights (best) – I like the 5-pin head on a moveable body. For me, it is the best of both worlds. 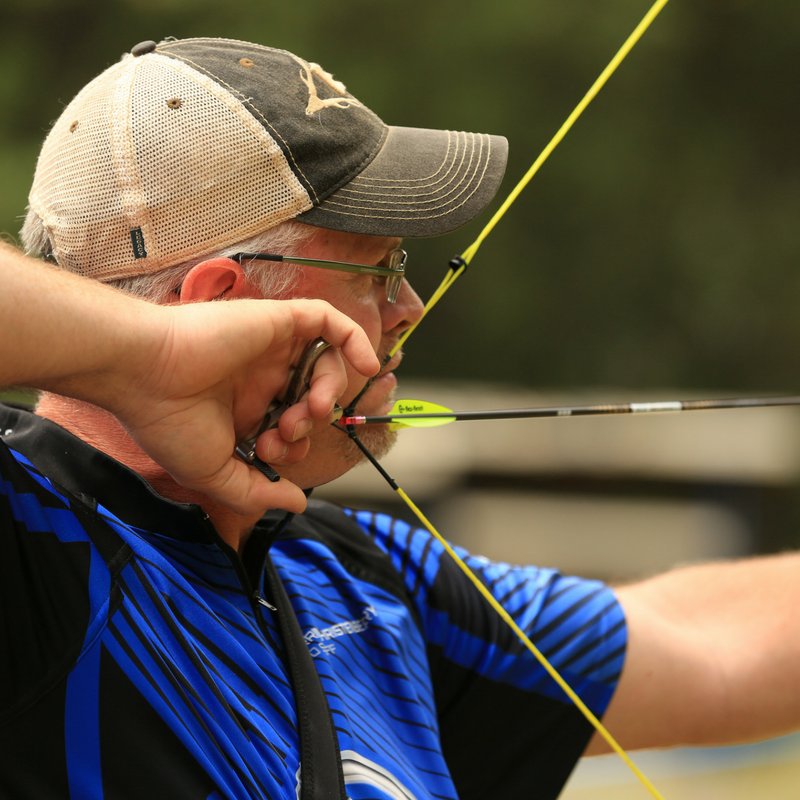 I am comfortable shooting at longer distances because I shoot arrows, year-round. 5 pins on my set up would be, 20-30-40-50-60, using the 60 as my moveable pin. I always have my rangefinder with me, so I can try to memorize some markers (trees, rocks, etc.) from my stand, so I have a good idea on the distance in case things happen quick. Having that set-up, gives me confidence to make an accurate shot if I only have a split second to make it happen. If you live out West, you could go with 6 or 7 pins if you wanted. When the rut is in full-swing, I like to keep my eyes on my target. When it comes to shooting at animals, the closer, the better! I hope I never have to use a 50 or 60 yard pin! I do put in the time to be confident and accurate at those distances, just in case!